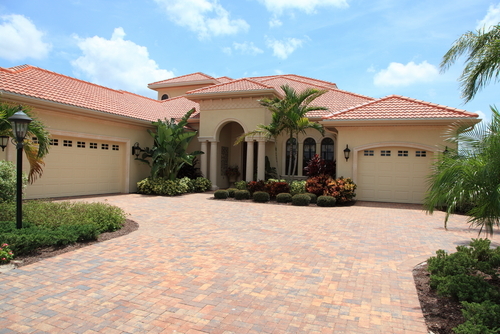 The Landings is a luxury waterfront community in northwest Fort Lauderdale. Real estate in the neighborhood includes upscale homes with beautiful Intracoastal views. The Landings is bordered by the Intracoastal Waterway to the east, Commercial Boulevard to the south, and US1 to the west making it an ideal location for many home buyers. Residents in The Landings enjoy private docks, and homes that sit on Bayview Drive’s east side offer ocean access without fixed bridges. Numerous shops and restaurants can be found along Commercial Blvd., and the quiet tree-lined streets of The Landings lend an air of peaceful tranquility.